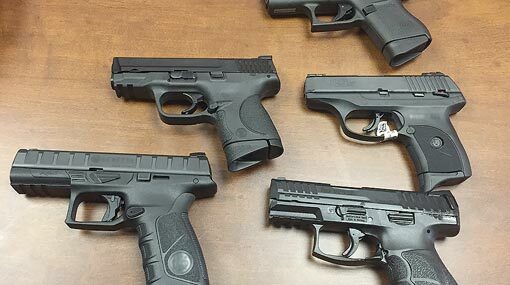 Licenses of all 9 mm firearms have been temporarily canceled, stated the Secretary to the Ministry of Defense, Hemasiri Fernando. Accordingly, new licenses will be issued from the 23rd January 2019. According to the Defense Secretary, they have received information that these firearms were being lent to crime gangs for money.